A new survey of around 1500 Brits has revealed the old saying of 'Keeping up with the Joneses' is still as relevant today as it has ever been. Keen to keep up appearances, 71% of British residents even reveal that they would make improvements to keep up with their neighbour’s garden updates. Garden dining sets are the most copied outdoor updates, with 69% stating that this is one of the key areas of inspiration they take from those living close by. This was followed by plants and flowers, which is something that gives more than half (55%) of Brits garden envy and landscape design – an aspect of the garden which makes the curtains twitch for 48%. Garden heaters and lighting (42%) and storage solutions (36%) are the aspects that make up the top five. Outdoor envy amongst neighbours is said to reach new levels for more than 1 in 5 (21%) who admit to having argued with a neighbour over their garden. 1 in 10 have even resorted to making an excuse to visit their neighbour in order to get a better view of their outdoor space. Craig Corbett, marketing manager at Alfresia.co.uk, said: “As a nation we are very house-proud and so it seems this is the reason for Brits getting so envious when it comes to their outdoor spaces. 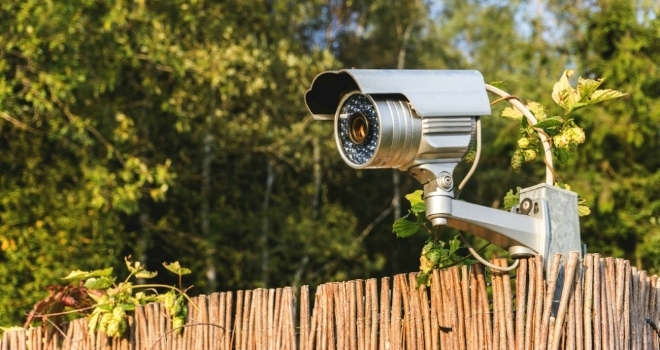 For many people, their neighbours’ gardens and terraces can be seen from windows, meaning Britons can have a good nosy without being spotted. However, like all design choices and tastes, these do vary from individual to individual and are very personal choices. Whilst it’s great to take inspiration from other places, Brits should work to create a space that they’re proud of rather than one which they have designed to compete with another. Those living in Oxford are the most likely to get garden envy (75%), followed by those living in Newcastle (68%).